Life is too short for drama. So, go pack your things and let's travel! My former co-workers invited me to go on an adventure. I love these guys for they are always on-the-go when it comes to travel and adventure. As long as there are foods, drinks, and enough pocket money, everything is solved. 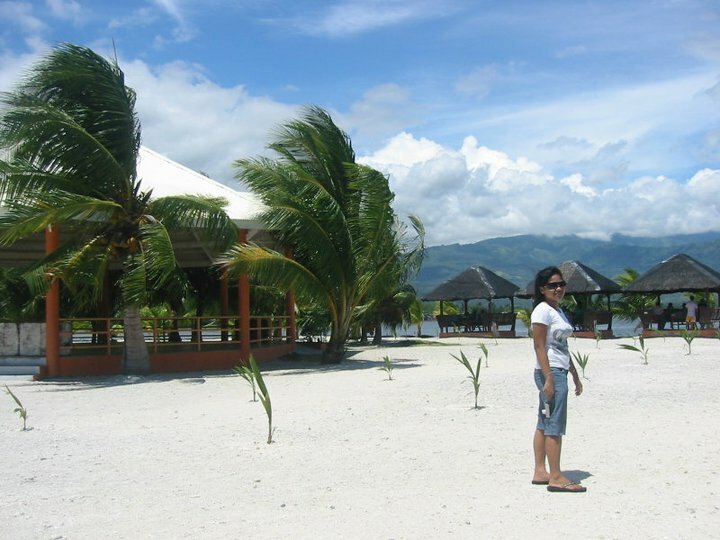 Passig Agro-Eco Park is a man-made island situated at the center of the Sta. Cruz sea. You can check this place mainly at Brgy. Bato Sta. Cruz, Davao del Sur. I love the ambiance. It made me feel at ease and stress-free. They preserve the cleanliness of the place and they don't allow the visitors to cook and grill foods on site. So, you better bring you own cooked meals and a lot of drinks. Let's take a little tour then. What's in Bonhomie Leisure and Resort? Garden of Remembrance: What's the Story?